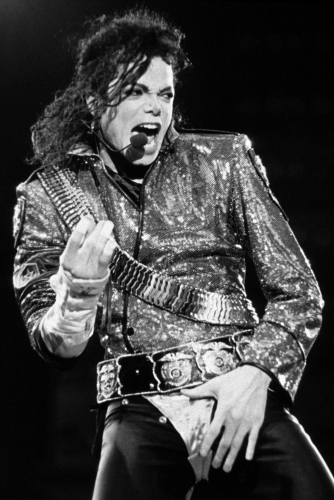 Few warrant the title of ‘legend’ as genuinely as Michael Jackson. 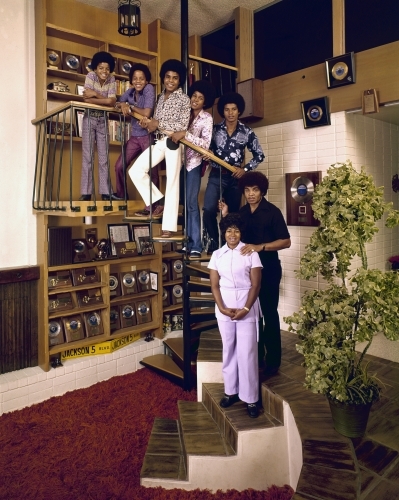 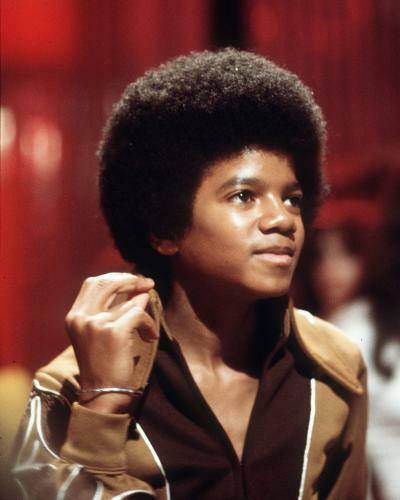 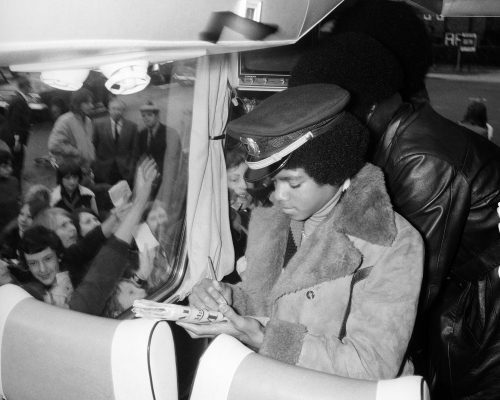 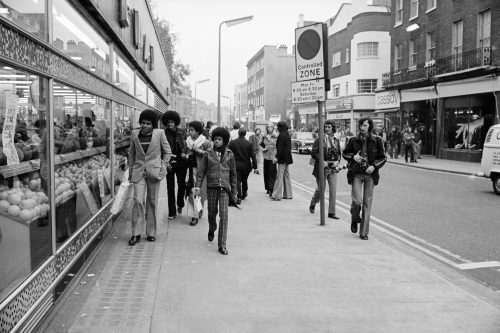 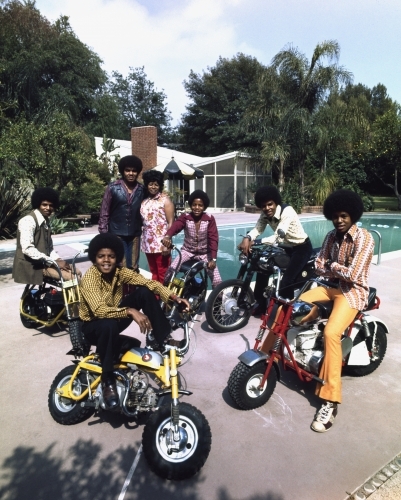 From his early beginnings alongside his brothers in The Jackson 5, to his illustrious solo career, spanning over four decades, his esteem was, and is, undeniable. 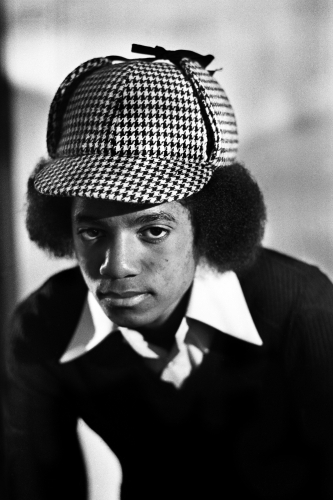 He burst into the spotlight at the tender age of five and, from there, was destined for a lifetime in the public eye. 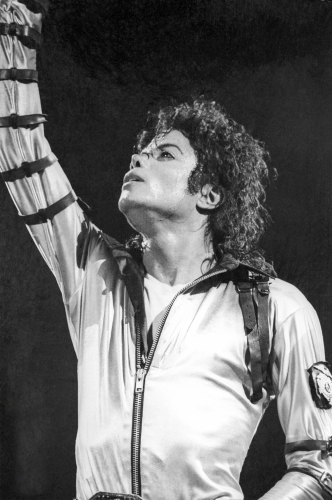 Always an advocate for peace and social change, some of his most iconic songs come from a place of hope and altruism, those such as Man in the Mirror, Black and White, and Heal the World. 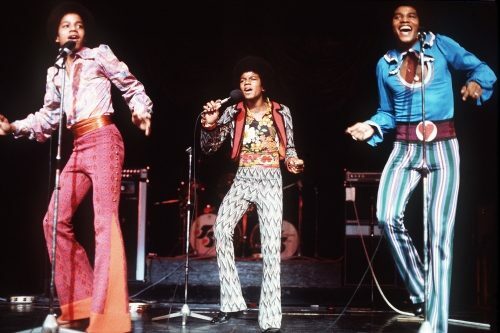 Of course, rising to solo fame at the height of the disco era, many of his songs represent this fun, dance-driven genre, from Don’t Stop ‘Til You Get Enough, through to You Rock My World. 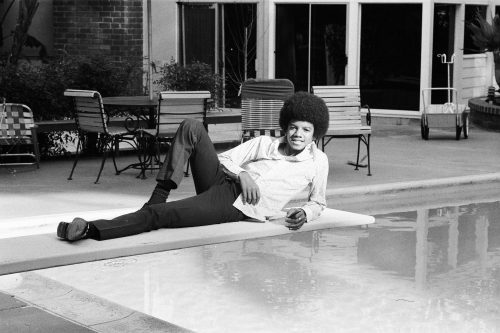 He was a master at telling stories through his songs, with music videos to match. 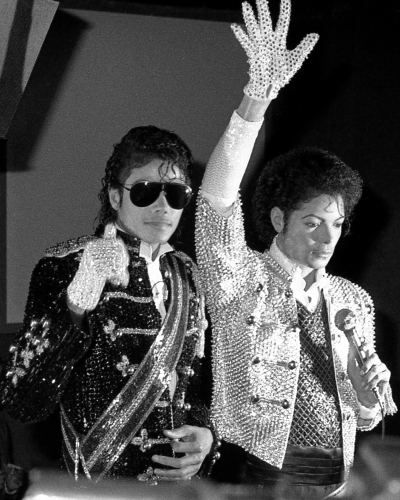 Take Billie Jean and Thriller for example, they marked events in Michael’s career and in the lives of his fans. 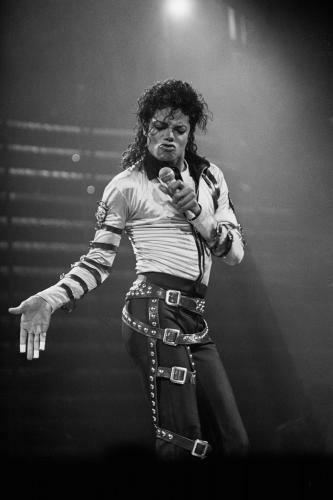 As iconic as his songs themselves, was his dancing talent, his body becoming a visual manifestation of his music. 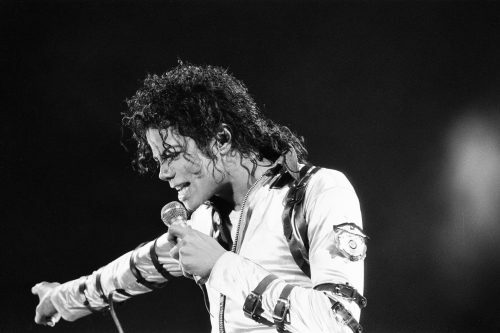 His live shows were cultural events in and of themselves, and he had an effect on his fans that is akin to the feeling and emotion surrounding the meeting of a deity. 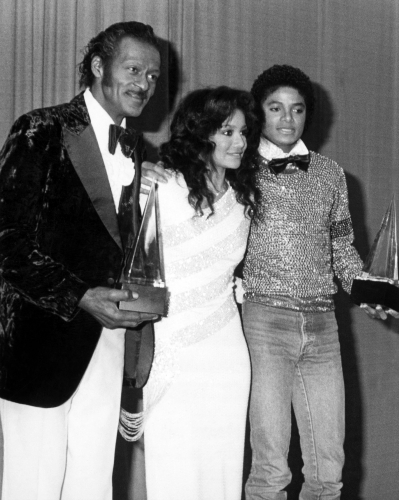 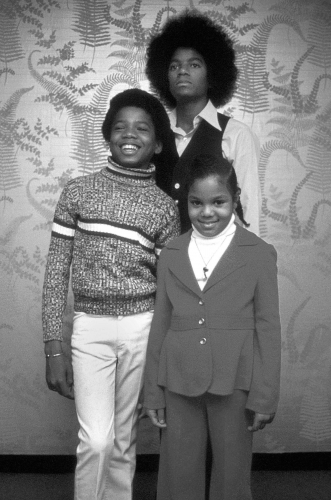 Jackson will always be remembered for his outstanding contribution to music, culture, and the morals and values that he so strongly stood for: forever loved, never forgotten.